Genealogy website murder: A website helped solve a 25-year murder case. 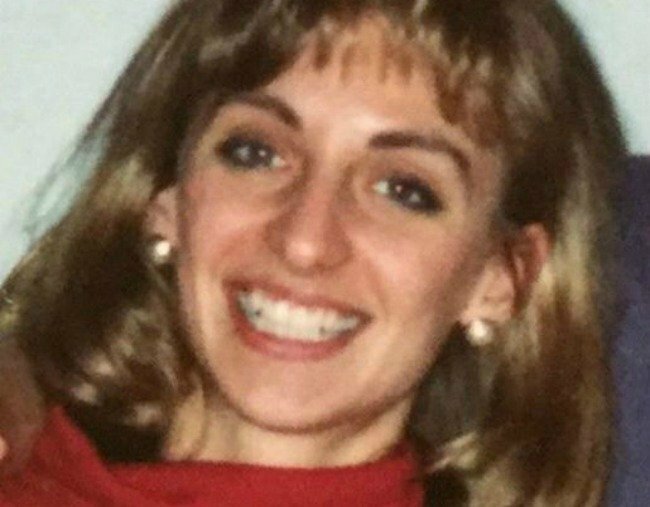 The teacher and famous wedding DJ: How a school dance unravelled a 25-year murder mystery. A 25-year-old murder mystery may have been solved by someone innocently uploading their DNA to a genealogy website. 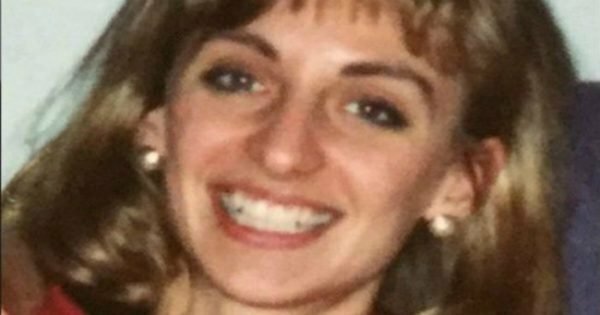 Christy Mirack was murdered on the morning of December 21, 1992. A school teacher, she’d spent the previous evening wrapping Christmas presents for her sixth grade class at Rohrerstown Elementary School in East Lampeter, Pennsylvania. She had bought each of her students a book, and wrapped it up with a candy cane, wishing each of them a happy Christmas. “Love, Miss Mirack,” she’d ended each note. But Christy never got to give her students their presents. The killer struck just as she was leaving her townhouse for work. When she didn’t show up at the school, principal Harry Goodman rang her mother, then went around to her home. He found her body. Christy had been strangled to death, and the killer had also beaten her face so badly that it was distorted. She had been sexually assaulted. She was just 25 years old. “She was beaten in anger,” Lancaster County detective Joseph Geesey told media. Neighbours reported seeing a car pull up opposite the townhouse. They had seen a young white man enter, and soon afterwards, had heard a scream. The police found what they believed to be body fluids from the attacker at Christy’s home, and they took a DNA sample. But they couldn’t find a match. Police kept working on the case. They interviewed more than 1600 people over the years. In 2002, Christy’s mother Gerry died, never knowing who had killed her daughter. 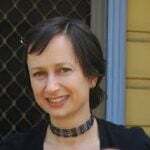 The official cause of death was cancer, but her family believed she had died of a broken heart. "Who? Who and why?" she asked after Christy’s death. "Was she that terrible a person that they had to kill her?" In December 2017, on the 25th anniversary of Christy’s death, her brother Vince spoke to the media, saying he would never let go of the search for the killer. “We want to keep this alive, keep it out there,” he said. He said some of Christy’s former students had stayed in touch with the family over the years. And then, finally, the breakthrough came. Early in 2018, a company made a pitch to the police, offering to compare any DNA samples from unsolved cases to all publicly available DNA databases. The police took them up on it, and gave them the sample taken from Christy’s home. Within days, the company found someone they believed was a familial match on the genealogy website GEDmatch. That led to a relative of that person becoming a suspect: Raymond Rowe, a disc jockey who called himself DJ Freez. At the time of Christy’s death, Rowe was 24, and living about seven kilometres from her home. Both had lived in Lancaster, Pennsylvania, at the same time, and it was possible that they had met socially, through Rowe’s work. The police placed Rowe under surveillance. His next DJing gig was at a party for sixth graders at a primary school. Police turned up to the party, undercover, and collected garbage, including a bottle Rowe had drunk from and a piece of discarded chewing gum. More DNA testing was done. On June 25, 2018, police arrested Rowe and charged him with criminal homicide. Rowe had worked for decades as a DJ. His website claims he has done pre-show and after-show parties for the likes of Sting, The Eagles and Lenny Kravitz. It also says he’s done fundraisers for charities such as “Stop The Violence” and “Women’s Abuse Shelter”. Lancaster District Attorney Craig Stedman told media that Rowe was “not on our radar”. Christy’s brother Vince said he’d never heard of Rowe until police called and told him they’d made an arrest. “It’s unbelievable,” Vince told Lancaster Online at the time. Vince said it was a “bittersweet moment” for him, sister Alicia and father Vincent when they heard an arrest had been made. He said there’s still a “long process” to go through, but says the family will be happy if Rowe is convicted of Christy’s murder. “She’s never going to come back, but she’ll finally be at peace,” he says. On Tuesday, Rowe pleaded guilty to killing the popular school teacher. In court, he apologised to Vincent and the rest of the family. "I’m sorry, sir, to the family. I can’t imagine what you’re going through," he said. Police still don&apos;t know how Rowe and Christy knew each other or why he targeted her.